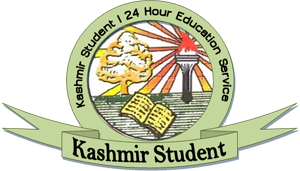 In a surprising move, the University of Kashmir is holding examinations of two semesters of Master of Education course through the distance learning programme scheduled to begin on Tuesday without any break. 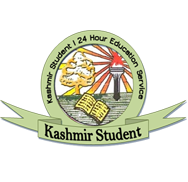 Pertinently the Kashmir University has selected more than three thousand candidates for undergoing the distance education course last year. According to the course plan, the students were scheduled to appear for the first two semesters separately, some candidates said. “The university authorities should have kept in mind the lengthy nature of the course. They should have allowed some gap between the two semester exams,” said a student Mushtaq Ahmad Rather. The authorities, according to the students, have even not allowed the students enough time between different papers. “We have to appear in 10 papers and we have not been provided enough time between them”, said Saima Jan another candidate appearing in the examination. The students demanded the University authorities to allow them sufficient time between the exams.